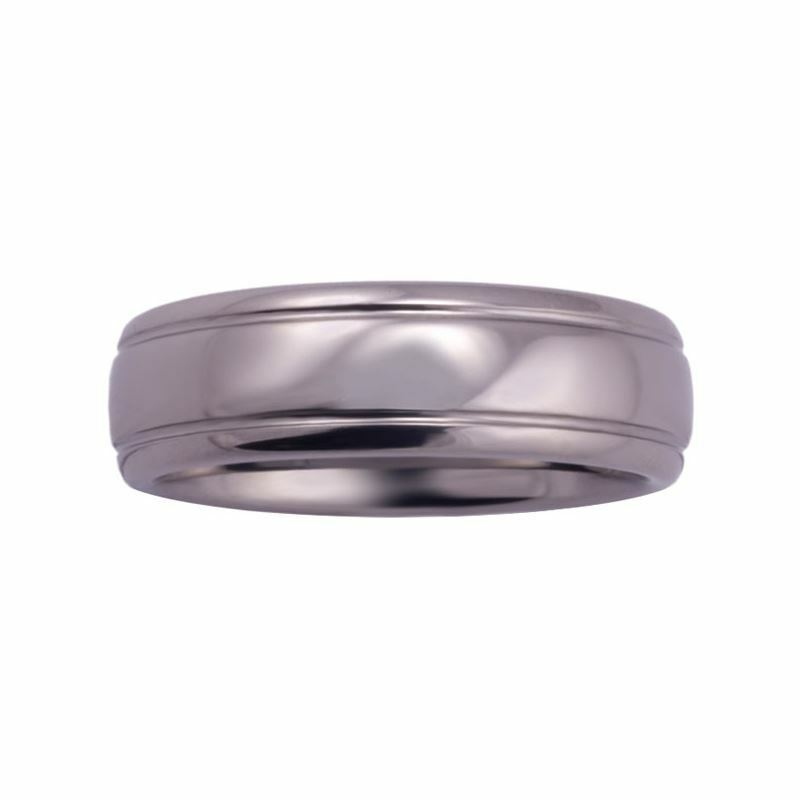 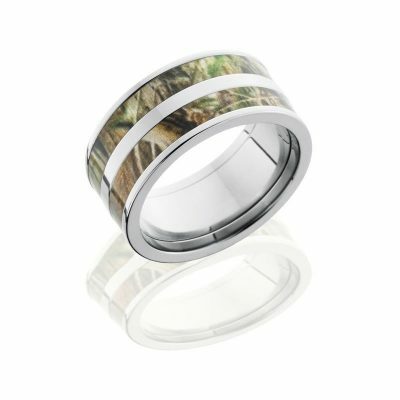 7mm Domed Tungsten Men’s Band with Edge Grooves in High Polish. 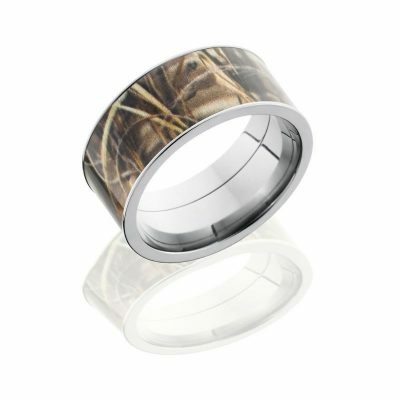 Grooved edges give this popular men’s band a classic look . 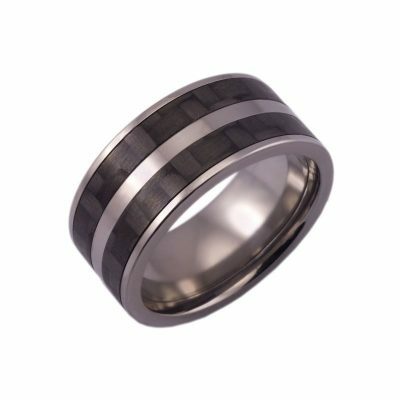 Our tungsten men’s rings boast the most scratch resistant surface of any performance metal, meaning that you no longer need to determine the metal type of a mugger’s grill before you punch him in the teeth. Lifetime Guarantee.